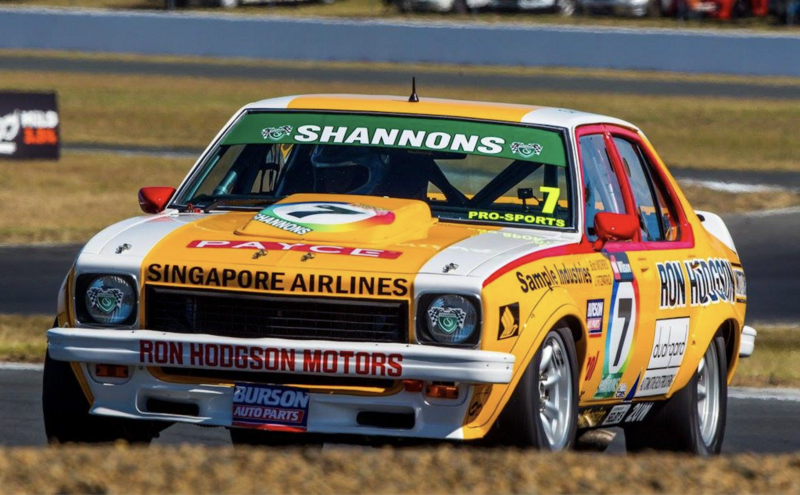 The retro theme for the Wilson Security Sandown 500 will extend into the support events this year with the addition of the Touring Car Masters to the program. TCM’s popular mix of star drivers in legendary muscle cars has been boosted for the Melbourne event with the return of Supercars Hall of Famer Jim Richards. A two-time Sandown 500 winner, Richards and his Ford Falcon Sprint rejoin the action after the veteran’s recent sojourn to Silverstone ensured he missed Ipswich. Adam Bressington (Chevrolet Camaro) and John Bowe (Holden Torana) sit tied at the top of the TCM standings heading to Sandown. Steven Johnson (Ford Mustang) is just 17 points further adrift in third while another famous name, Hansford, sits fourth courtesy of the late Gregg Hansford’s son, Ryan. Former Supercars driver Melinda Price meanwhile returns to the TCM at Sandown driving a Ford Falcon XA GT that she made her debut in at Winton earlier in the season. Price made her first Supercars start in a Perkins Engineering-prepared Castrol Cougars Commodore in the Sandown 500 20 years ago. 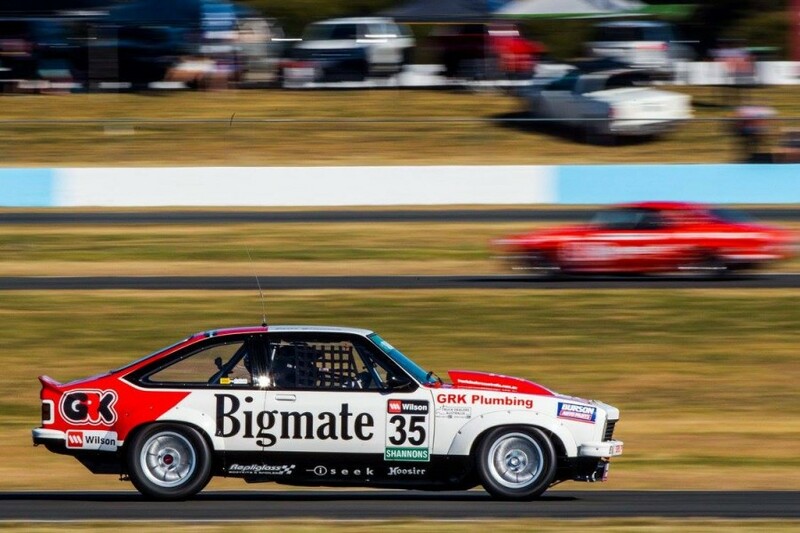 Others to watch out for this weekend include the Toranas of Jason Gomersall and Bob Wisley, which run tribute liveries to Peter Brock and Bob Morris respectively. Round 5 of the TCM is part of a packed Sandown support card that also includes the Dunlop Super2 Series, Australian GT Championship and Carrera Cup Australia. The new Super5000 is also scheduled to cut demonstration laps, marking the first public appearance for the Adelaide-built open-wheeler.